One or more photo(s) has been virtually staged. "Pre-Construction, To be built" Welcome Home to Winter Park! Another beautiful home built by Urban Perch-A Boutique Home Builder. 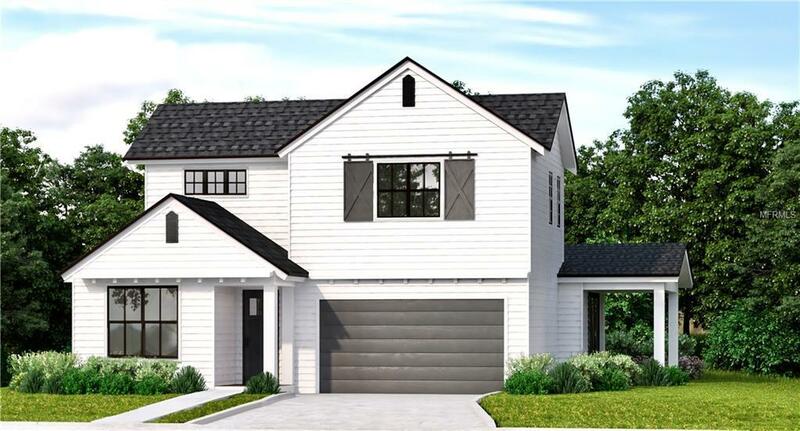 This modern farmhouse is perfect for entertaining with it's large open floor plan. Walk to the hottest bars, restaurants and shops in Hannibal Square and Park Avenue. This home features granite countertops, wood laminate flooring, stainless steal appliances, and so much more. Pictures shown upgraded options, and are not included in the price.